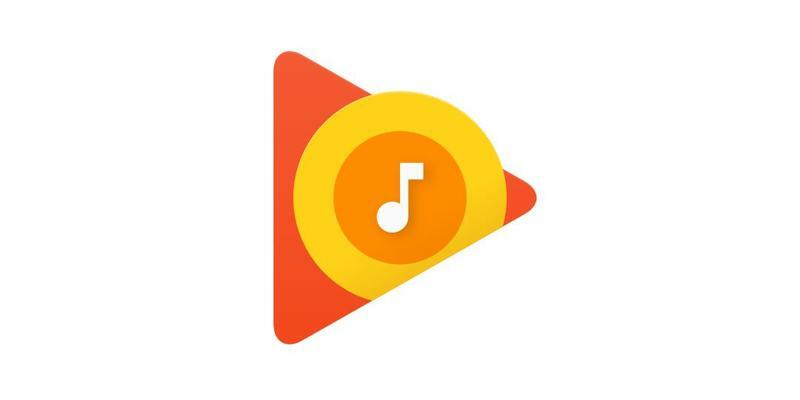 Google has updated its Play Music application for Android and iOS with a feature users have been requesting for a while; the ability to set audio quality when downloading music for offline playback and streaming over Wi-Fi. 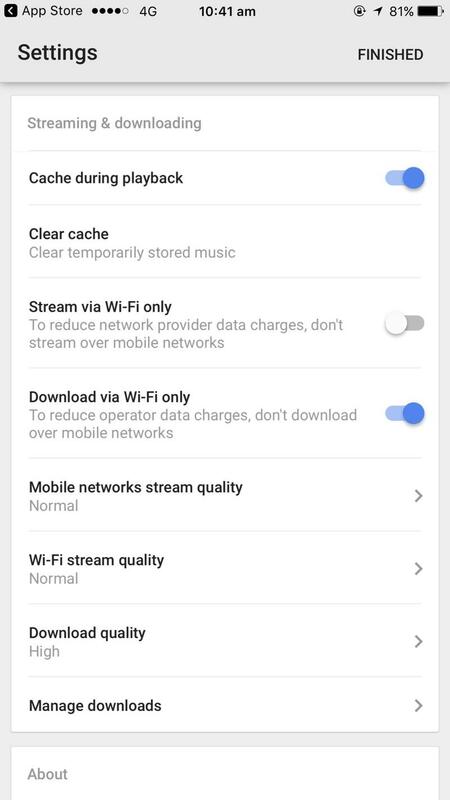 Before the upgrade started rolling out, users only had the facility to choose their preferred streaming preferences when listening to music over a cellular network. Unfortunately, as noted by 9to5Google, the options (low, normal, high and always high) for playback quality don’t specify what bitrate each selection corresponds to. 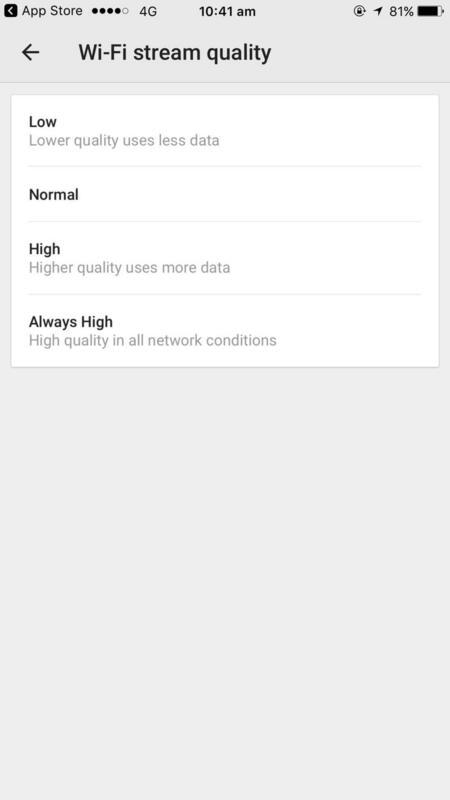 Obviously, if you’re streaming music in the highest quality, it’ll use more data. If you have a strict data cap in place on your Wi-Fi network, it would probably best to stick to the regular settings. The same applies for downloading music for offline access. 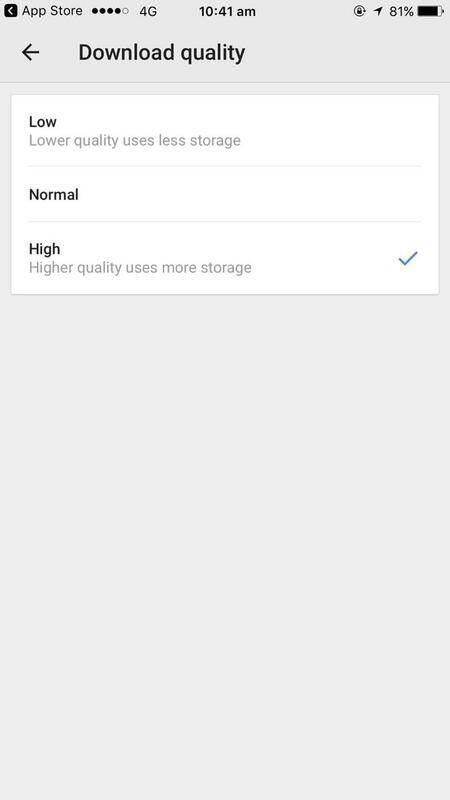 If you’re storing an HQ track on your device, it’s going to have a larger file size, meaning it’s going to take up more storage space.